Lights, camera and action! TIFF is back for another year of critically acclaimed films, hot parties and loads of totally radical folks from the PR industry who truly believe they rule. Unfortunately for all you film buffs, glennmacaulay.com was denied press accreditation again this year because we’re well-known for our HONESTY when it comes to movie reviews. 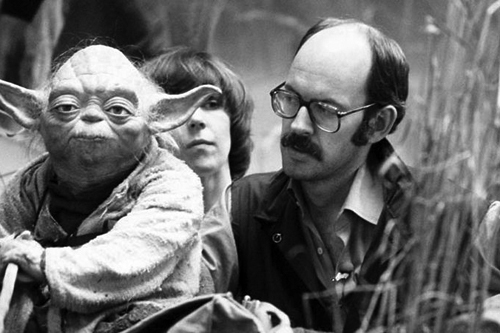 Worry not because that won’t stop us from delivery premium content related to Toronto’s biggest annual event and to start things off we’ve got a little history lesson inspired a daring choice made by a modern actor. 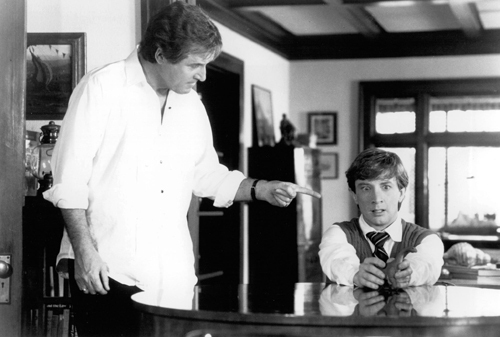 To prep for his role as the uncle of Clifford (1994), a trouble-making little boy played by law-abiding adult Martin Short, Charles Grodin legally adopted a 48-year old named Nico and raised him as his own. 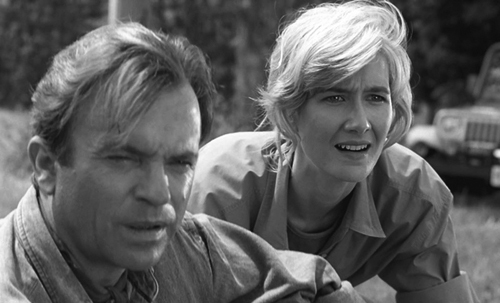 Laura Dern spent six months in a sad, sexless relationship with a British workaholic named Spencer prior to filming Jurassic Park (1993) with co-star Sam Neill. 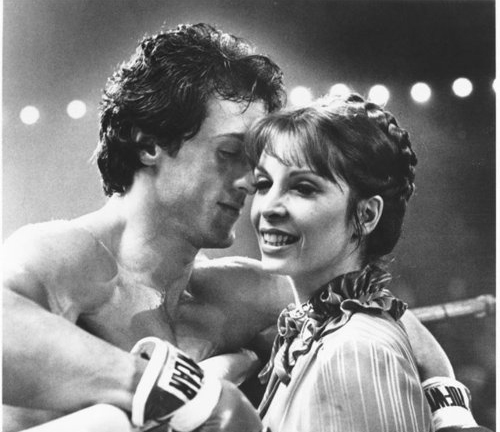 Sly Stallone spent two weeks wooing, dating, marrying, then divorcing a quiet nerd with major babe potential before shooting on Rocky (1976) began. Keanu Reeves signed up for his first email account a mere four days before principal photography began on The Matrix (1999). 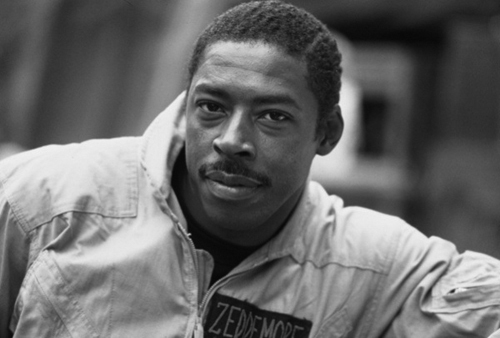 Ernie Hudson spent four months living with a spooky white family before Ghostbusters (1983). Neve Campbell spent a week in the special needs kindergarten class of an L.A.-area elementary school to prepare for her scenes with Matthew Lillard in the horror classic Scream (1996).